Congress says that initially the party was not being taken seriously but as the campaign progressed, the party was started being taken seriously and the mood of the campaign changed. The lection in both the states have just ended and the ruling party of the BJP in the states has been quite tensed about what the results are going to be. However, Congress has been showing a lot of optimism in their talks. They are pretty confident about the results which are yet to come and both the rival parties are showing contrasting reviews of the elections juts conducted. We are yet quite not sure about the results that will be coming out in December on the eleventh, however, with the reviews coming from the parties, the results can be a lot more surprising. Not just Madhya Pradesh, but Rajasthan and even Chhattisgarh have shown the same reviews by both the parties. The results will be coming out in December but the elections have gone out quite surprising. After being in power for about 15 years in Chhattisgarh and Madhya Pradesh, the situation which has been set in the consequence of the BJP party is due to its organizational capabilities, banked entirely upon it. The turnout of voters who were women have turned out to be in the support of their prime minister Narendra Modi. 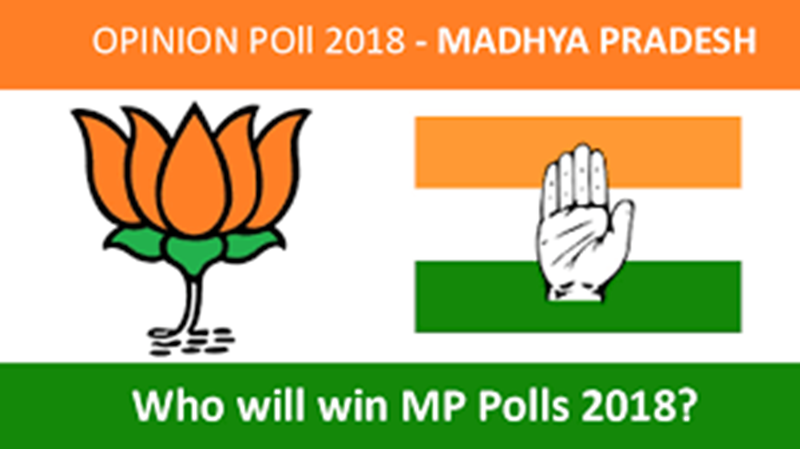 However, it was expected that Raman Singh and Shivraj Singh, the two people who have been the tree term chief ministers will be facing a very string opposed incumbency statement and sentiment which is another factor to worry about by the Bhartiya Janta Party and the anger of the public due to this has directly been directed towards Modi. BJP has bee preparing for these crucial assembly polls. The charism and the power of oration of the prime minister has always been in favour of the prime minister, Modi. He has always been successful in deflection of the attention from a lot of grievances and taken it to the famed skills of an organization of the part which has worked aggressively for the party on the public to maintain their ground on the [power they have yet held upon. However, with the progression in the campaigns, the power of speech died out, and congress started seeing results for themselves. The magic shown by Modi was not enough now. People started raising questions bout demonetisation, unemployment, the suicide and depression of farmers, and so much more. all the critics brought up by the opposition has finally been taken into notice by the public a support recently shifted to another party. The results f the same will be announced soon. However, the attitude of the parties is quite an evidence to be showing the results. The results may be quite surprising. However, we just wish and hope that the best party wins and gets to power for betterment.